Calling all EU Developers – OCF Members and Non-Members! The Open Connectivity Foundation’s Korea forum has shown significant progress since its initial launch in the spring of 2017. The OCF Korea forum (OCFK) was established by OCF member companies Samsung Electronics, LG Electronics, ETRI, TTA, and KASH to disseminate OCF technology and standards in the region. The OCF Korea forum currently has 46 member companies in Korea, so the need for a forum in the region became apparent. Register now for the OCF Developer Training and Hackathon! 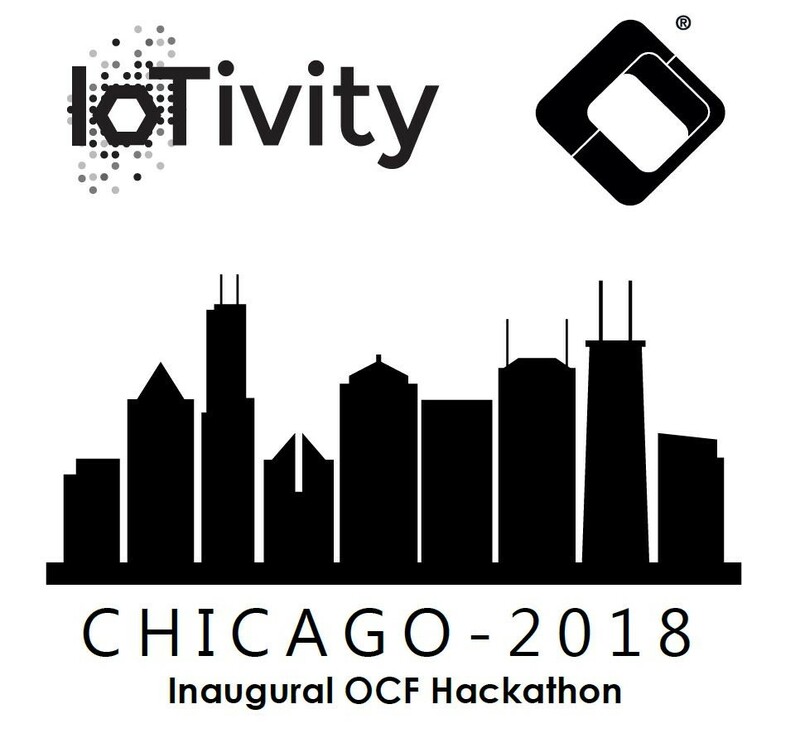 Later this month, Internet of Things developers will descend upon Chicago for the inaugural OCF Developer Training and Hackathon. The event kicks off at 8:30 a.m. on Thursday, June 21, and is a 28-hour competition where attendees create IoT solutions from scratch. Sleep is not an option.